Sleep Number I-10 VS. I-LE - Which Model Is Best For You? Home » Sleep Number I-10 VS. I-LE – Which Model Is Best For You? 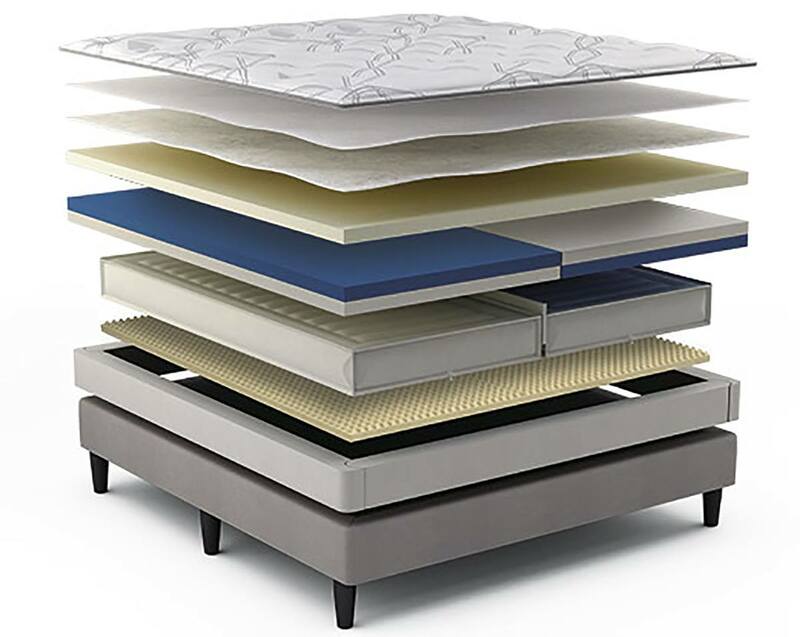 The I-10 mattress and the I-LE mattress are the premiere models in Sleep Number’s line of beds. The I-10 – with its dual air chambers and separate reversible comfort layers – may be perfect for couples. The I-LE could be a great fit for anyone, especially those who tend to sleep a little hot. Not sure which one to get? We’ve put together a handy guide with all of the details in each mattress to help you decide which one is best for you. The Innovation Series of Sleep Number beds – like the I-10 and the I-LE – are made with several layers and specific features. Here is what I learned after chatting with Sleep Number Customer Service. 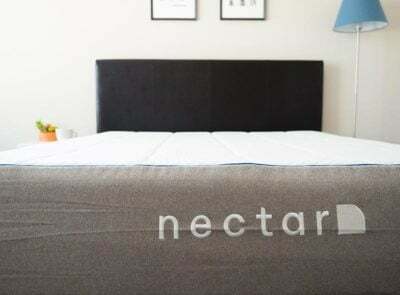 Mattress Top: All three of the mattresses in the Innovation Line (the I-8, the I-10, and the I-LE) all feature similar duvet.-style pillowtops. The amount of quilting foam inside each will differ. 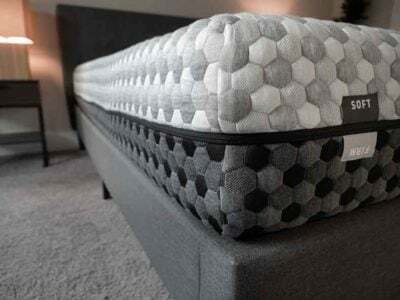 A representative told me that because the I-10 has a 15” mattress profile, it will have an additional inch of quilting foam in the top of the mattress as compared to the I-LE with a 14” mattress profile. 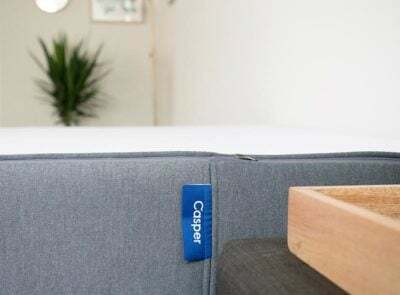 Foam Comfort Layer: Because the I-10 features 2” of denser memory foam in the reversible comfort layer, it will feel firmer overall compared to the I-LE mattress that features only regular comfort foam. Cooling Features: Both mattresses offer ways to keep you cool. The I-10 has temperature balancing material (Outlast Technology) on the mattress cover, while the foam comfort layer on the I-LE is designed with breathability in mind. You Sleep With A Partner. The I-10 model is only made with dual air chambers, making it ideal for those who share a bed. Each partner gets their own air chamber to adjust to their Sleep Number. 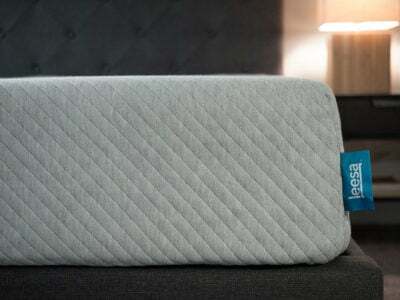 The reversible memory foam/PlushFit foam layer is also separated, so each person can sleep on his/her preferred side. You Want Full Body Pressure Relief. With the I-10, you get 2 additional zoned areas of body contouring – the lower legs and feet. The I-LE has 5 zones of contouring and the I-10 has 7 total for a full body experience. You Want It All. A luxurious pillowtop? How about layers of Memory Foam? Feel like changing it up to PlushFit foam? Add in some cooling technology? With the I-10 you get all of the options and with the comfort foam layers, you can change it to whatever your preference is at the moment. You Want More Cushion. 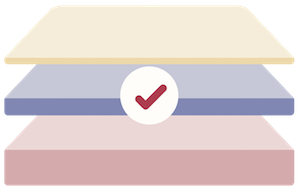 You can absolutely adjust the support of your mattress with your Sleep Number setting. 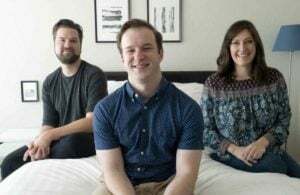 However, the 2” of reversible memory foam in the I-10 mattress makes it a denser and firmer mattress compared to the I-LE, which features 3” of enhanced comfort foam. So even though the I-10 has more layers of cushion, the I-LE will still be the least firm of the two mattresses. You Sleep Hot. 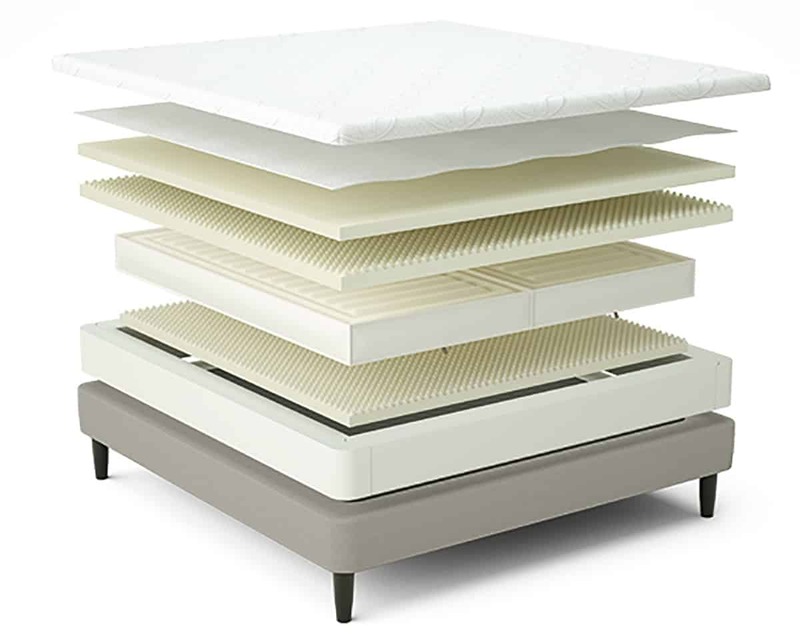 Both mattresses offer cooling technology – just in different locations within the mattress. In the I-10 you will find the Outlast Technology built into the mattress surface. Meanwhile in the I-LE, the mattress is designed specifically for breathability. When it comes to Sleep Number beds, the I-10 and the I-LE are the top of the line. They are both designed to keep you superbly cool and comfortable so you sleep well all night long. At full price, there is only a $100 difference between a Queen size I-10 mattress and the limited edition Queen I-LE mattress. Since I personally sleep with a partner, I would spend the extra $100 and upgrade to the I-10 mattress. You can customize the I-10 more than any other Sleep Number bed. It’s made only with dual air chambers, so you each get to set your desired level of support. 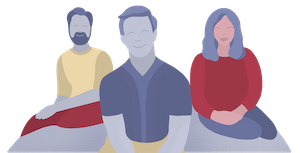 In addition, you can reverse your comfort layer to either PlushFit or Memory Foam – so everyone is happy.